Copyright 2019 . 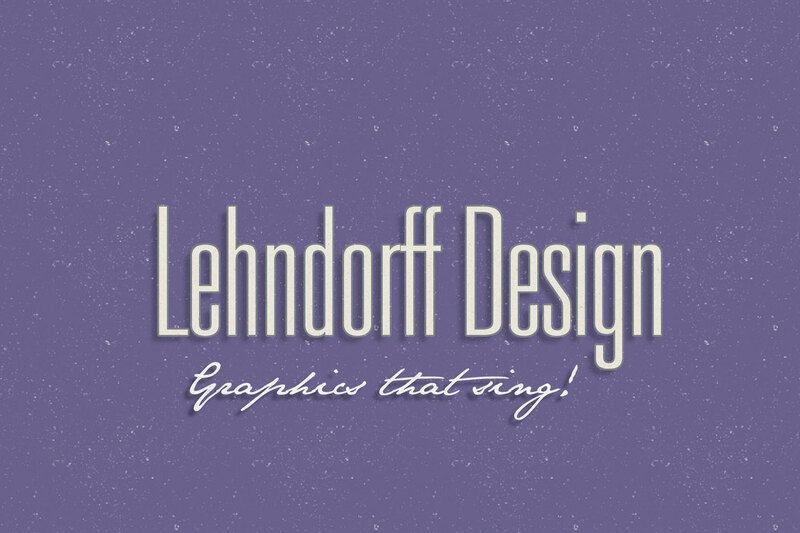 Lehndorff Design / All Rights Reserved. The Arcade Basic theme adapted by Lehndorff Design.